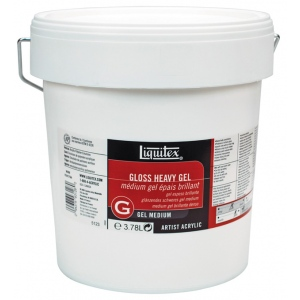 * Dries to a transparent or translucent gloss finish. 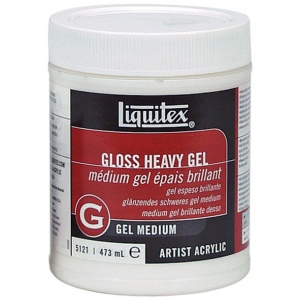 * Mix with acrylic paint to increase body density viscosity and to attain oil paint like consistency with brush or palette knife marks. * Extends paint while increasing brilliance and transparency. 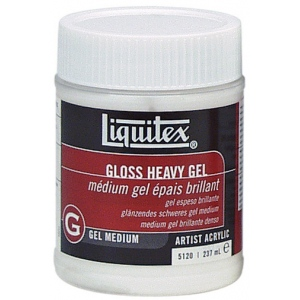 * Keeps paint workable longer than other gel mediums.